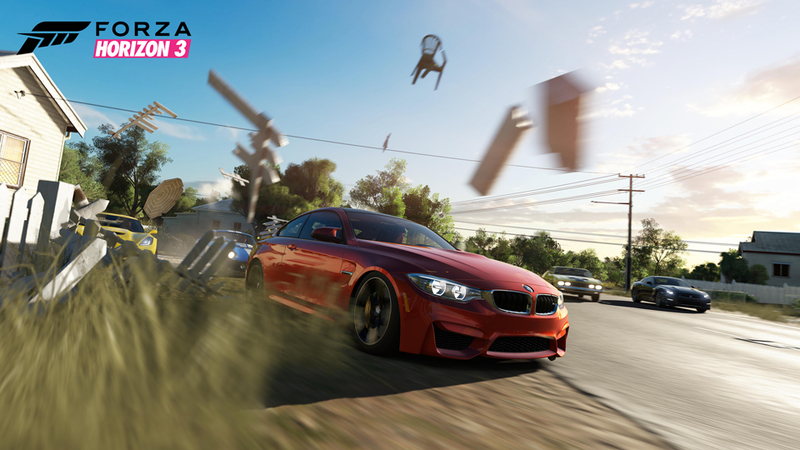 A driving game for nearly everyone. 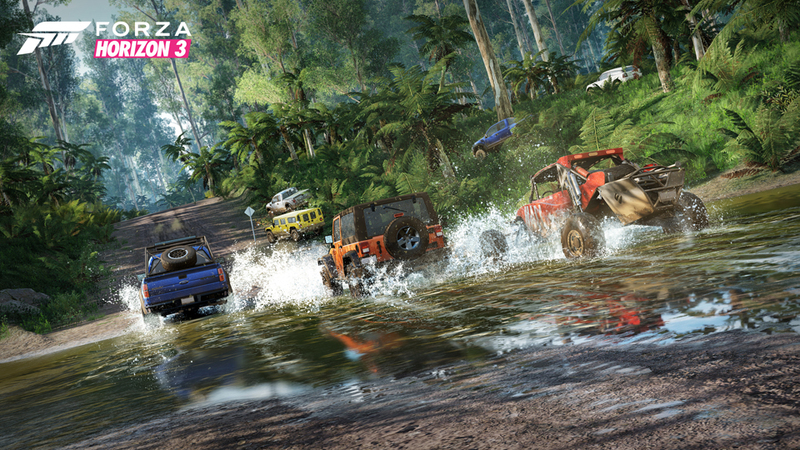 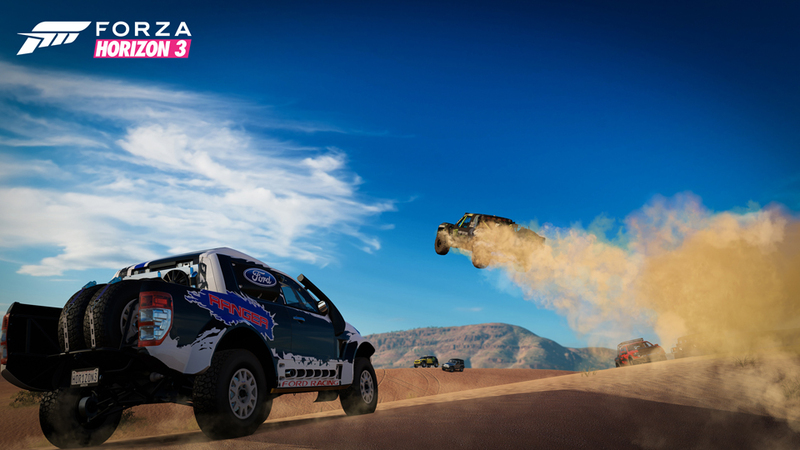 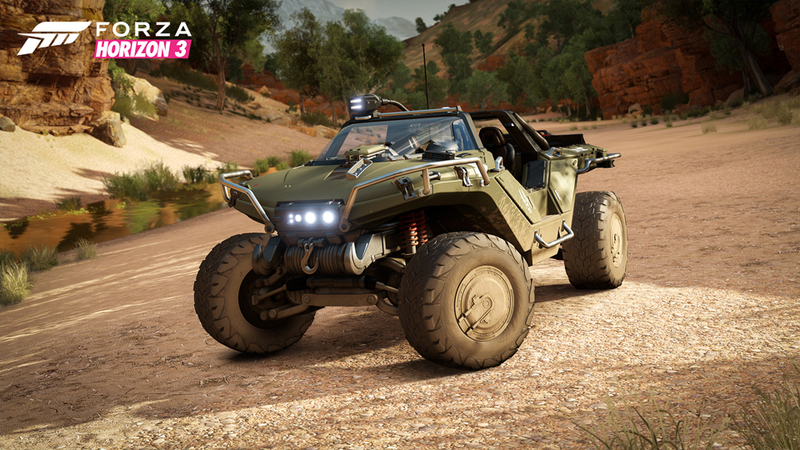 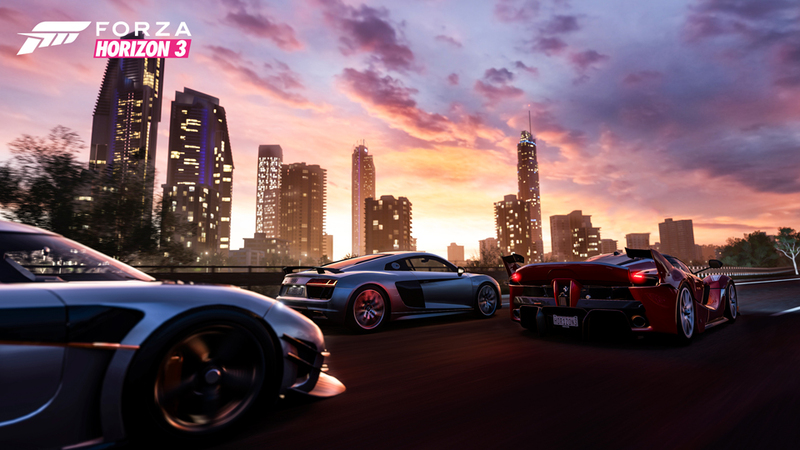 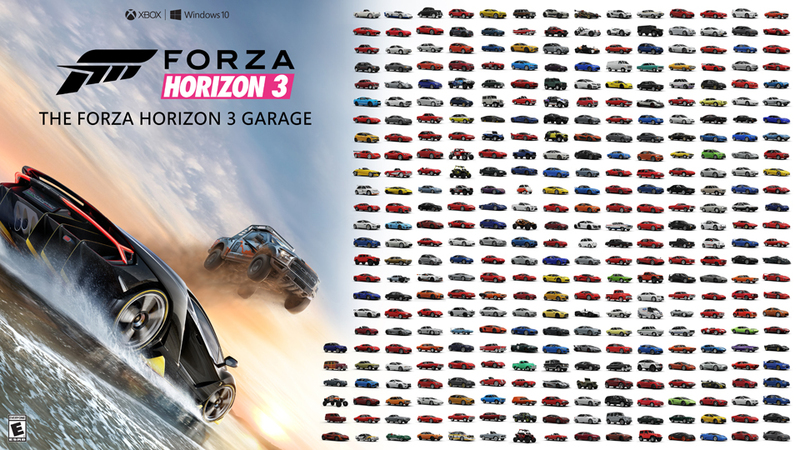 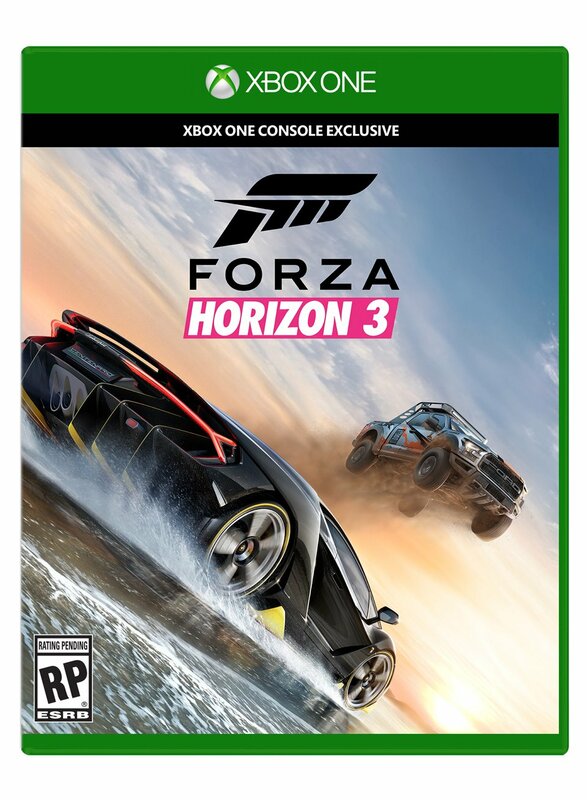 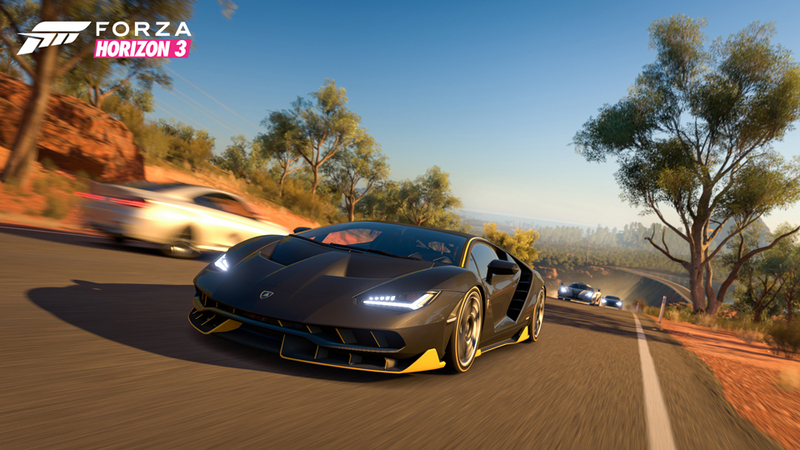 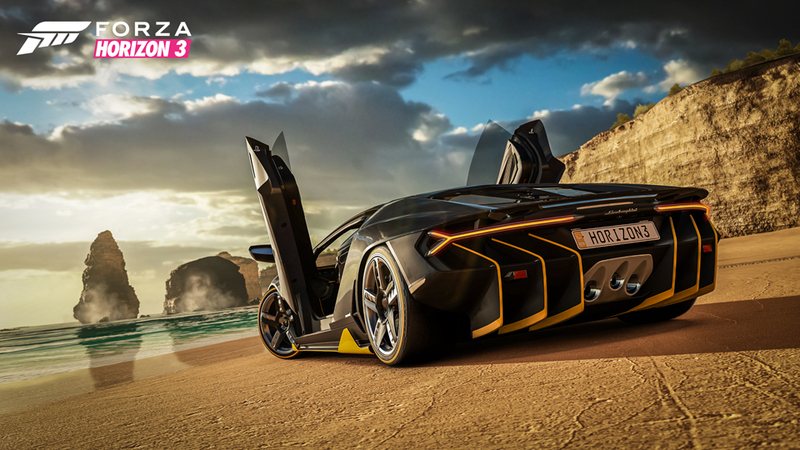 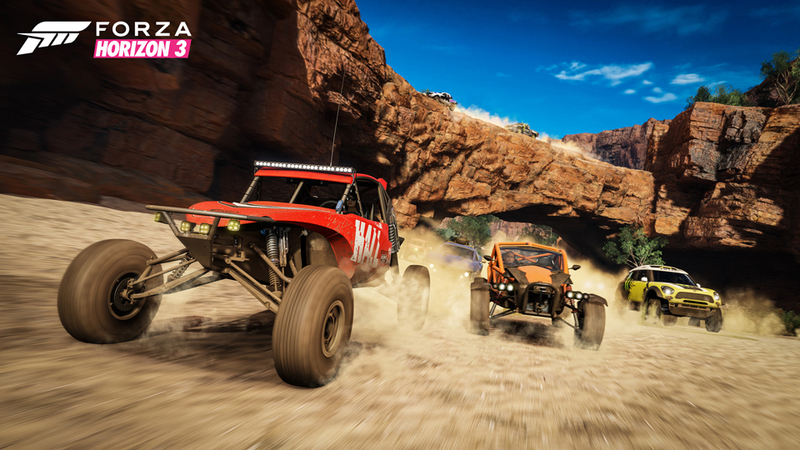 Forza Horizon 3 is packed with 350 cars, a variety of landscapes inspired by Australian geography, and a ton of game modes including a co-op campaign. 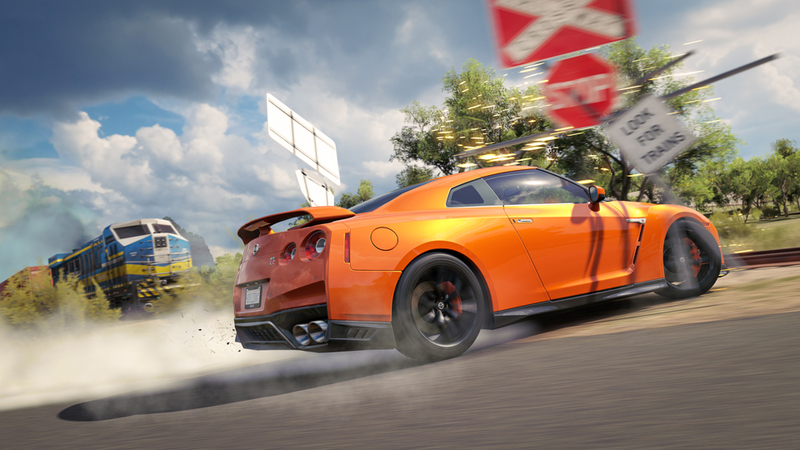 The road is just a suggestion, and racing is just one of your options.